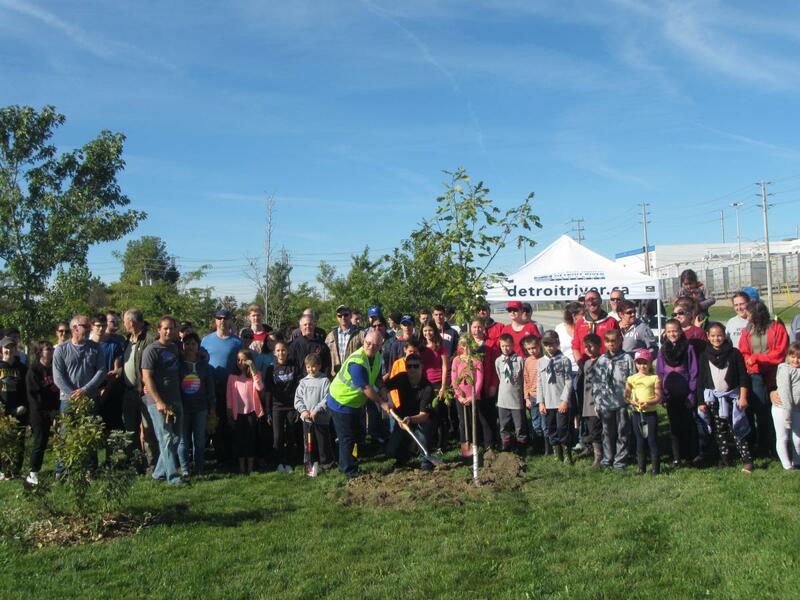 On Saturday, 14 October, the Windsor-Essex community celebrated the birthdays of Canada and Windsor by planting 150 trees. 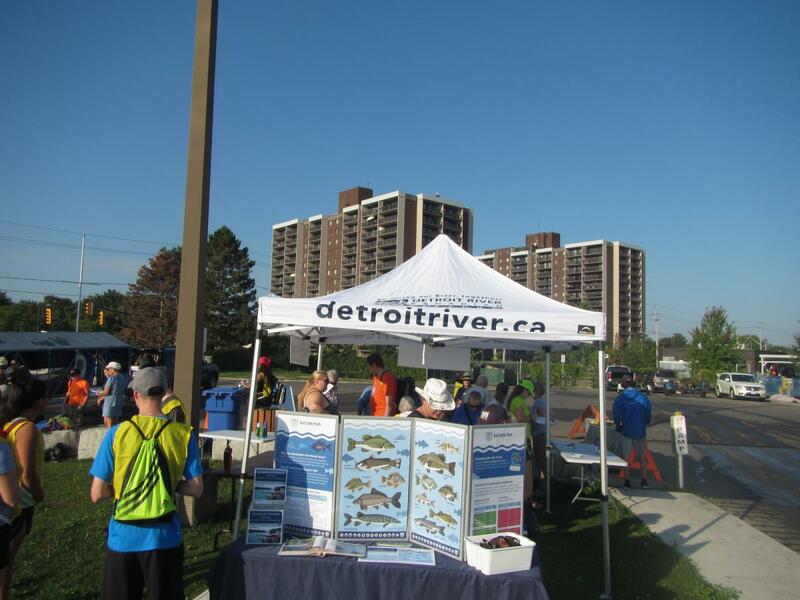 Essex County Nature was invited to participate by Paul Giroux, City of Windsor Forester and Gina Pannunzio, Essex Region Conservation Authority (ERCA)/ Detroit River Canadian Cleanup (DRCC). 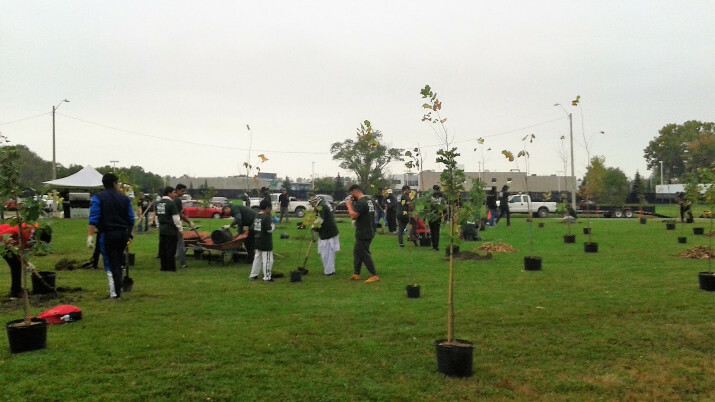 Our community partnership also included volunteers from the Little River Enhancement Group (Lil’ Reg) and the Windsor Chapter of the Ahmadiyya Muslim Jama’at (AMJ Windsor). 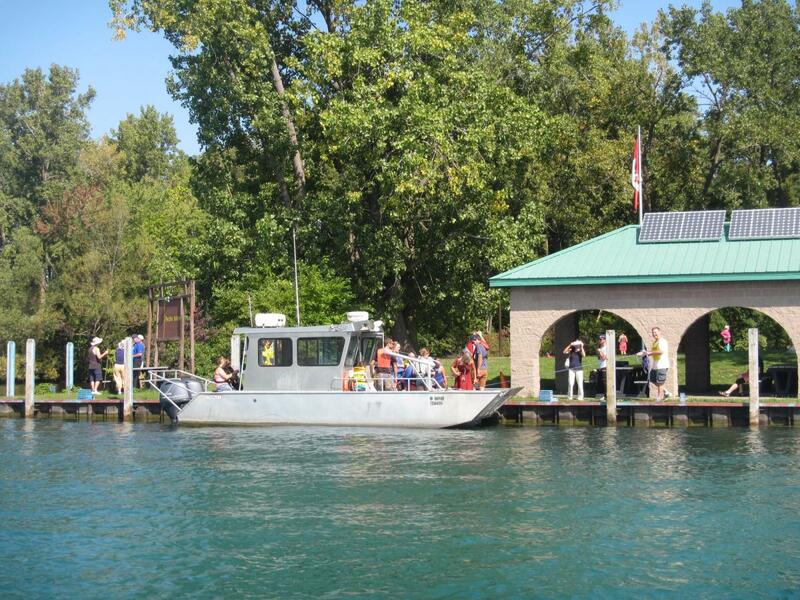 This project was funded by the AMJ Windsor, the City of Windsor and the Detroit River Canadian Cleanup. 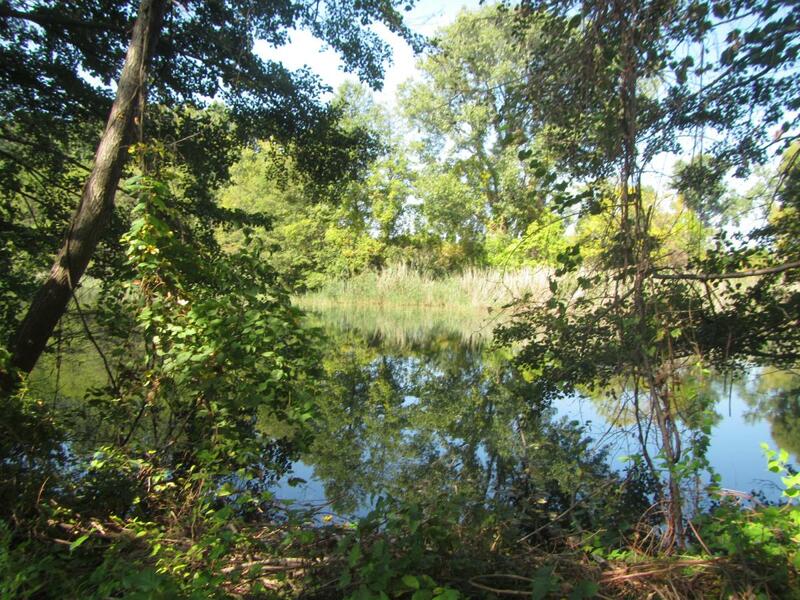 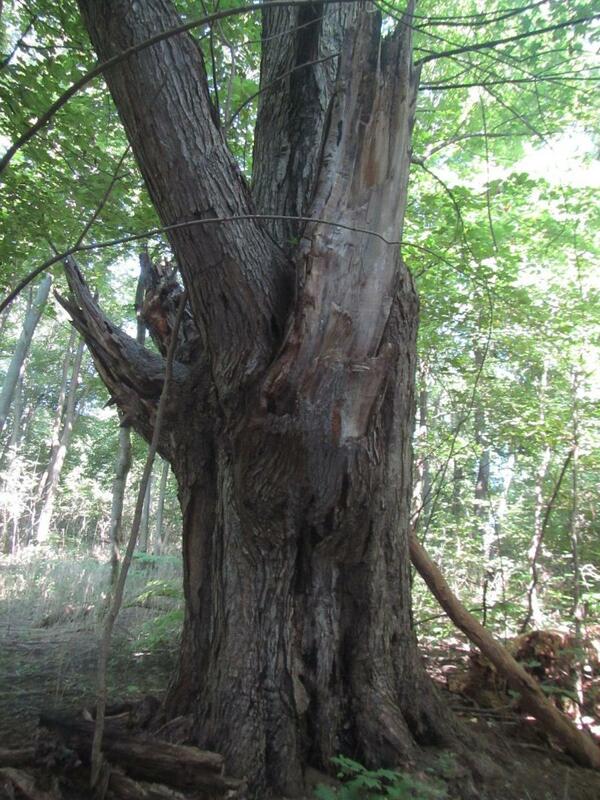 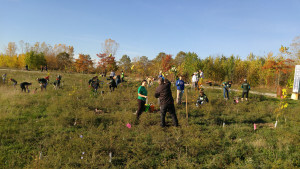 The planting site is located in the Little River Watershed in East Windsor at Bush Park. 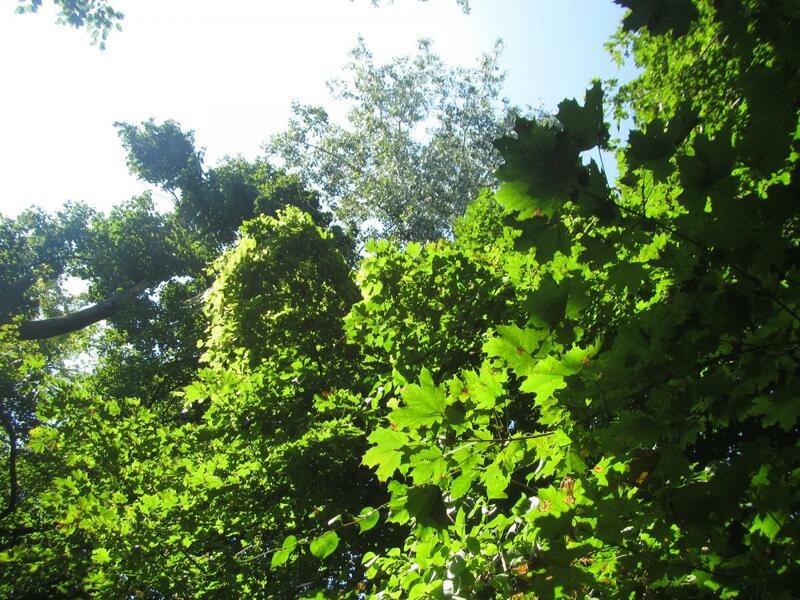 There is an existing woodland that is well established in the south end of the park; fortunately, the Ganatchio Trail already runs through it and is enjoyed by local citizens. 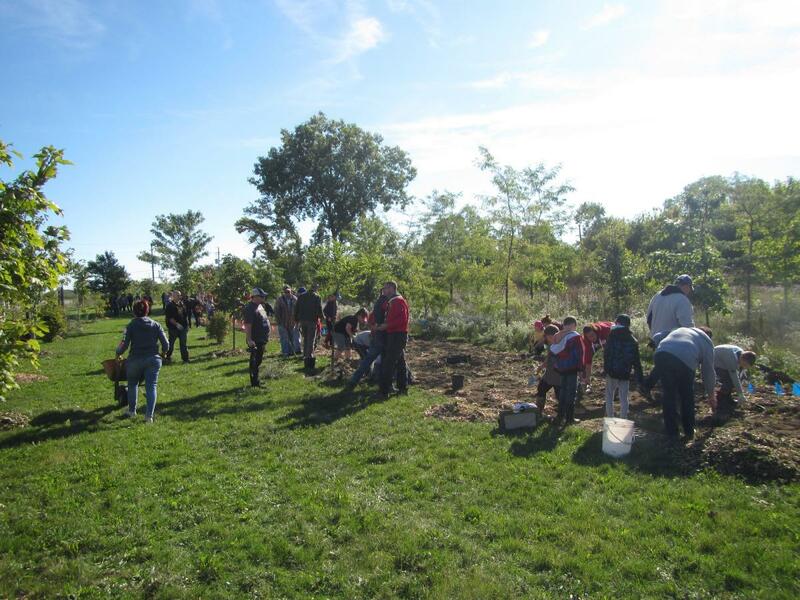 This tree planting event extended the woodland habitat north to Forest Glade Drive and will provide shade for trail users in the future. 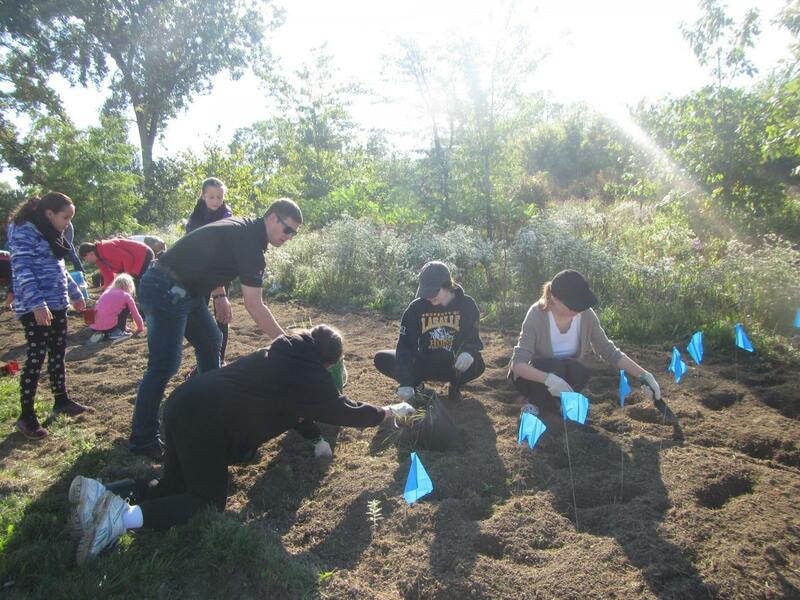 As well, planted trees along the Ganatchio Trail will connect the park to the riparian habitat of the Little River valley. 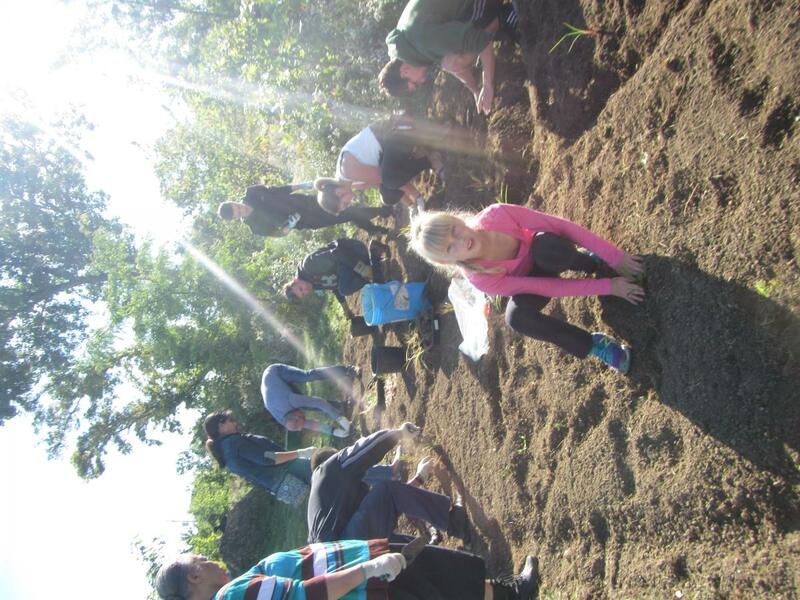 The planting event was followed by a barbeque sponsored by the AMJ Windsor group, which was greatly appreciated by the volunteers. 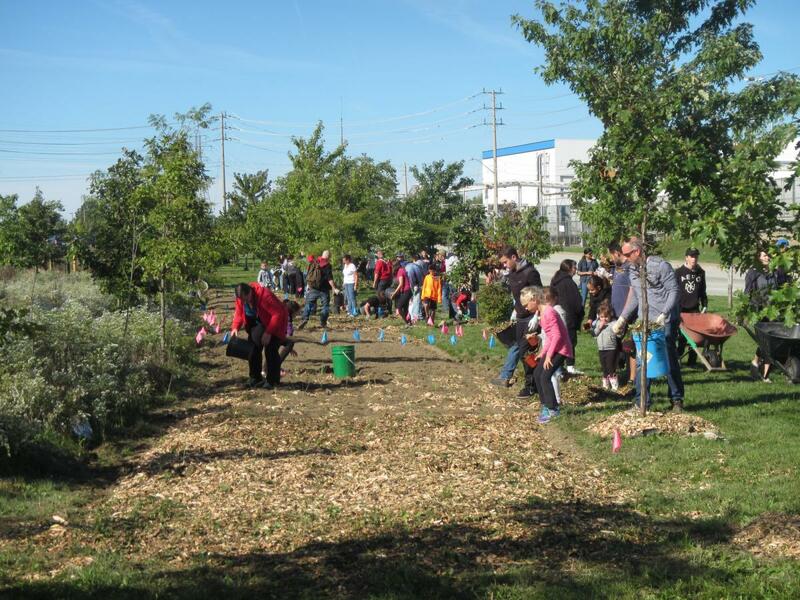 Today’s contribution brings the total number of trees planted in the Little River Watershed to 39235! 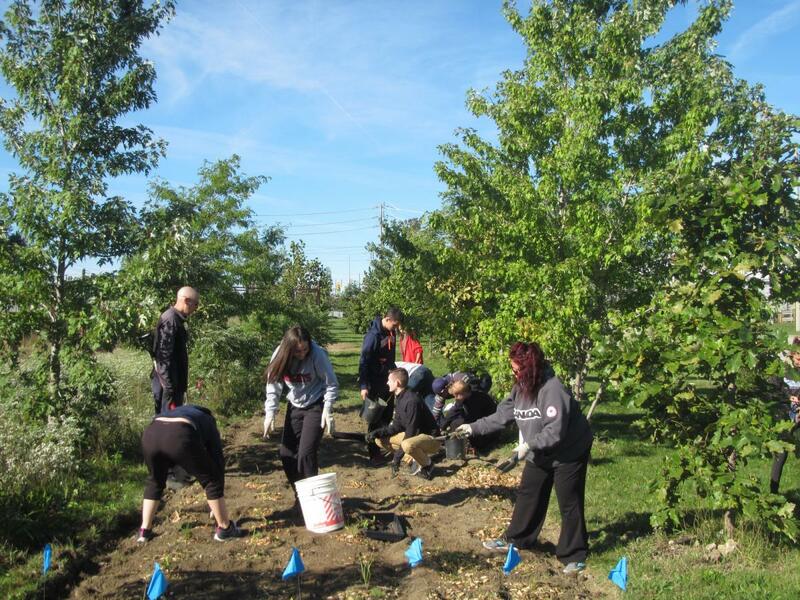 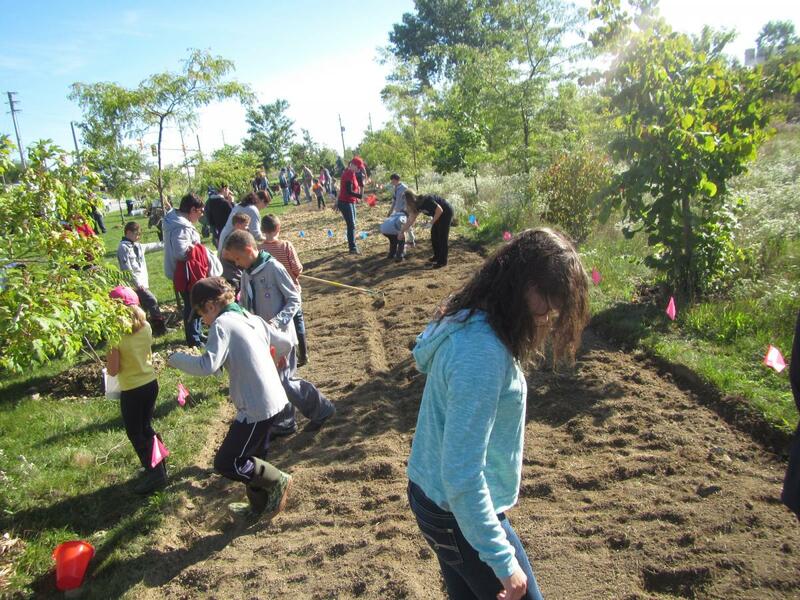 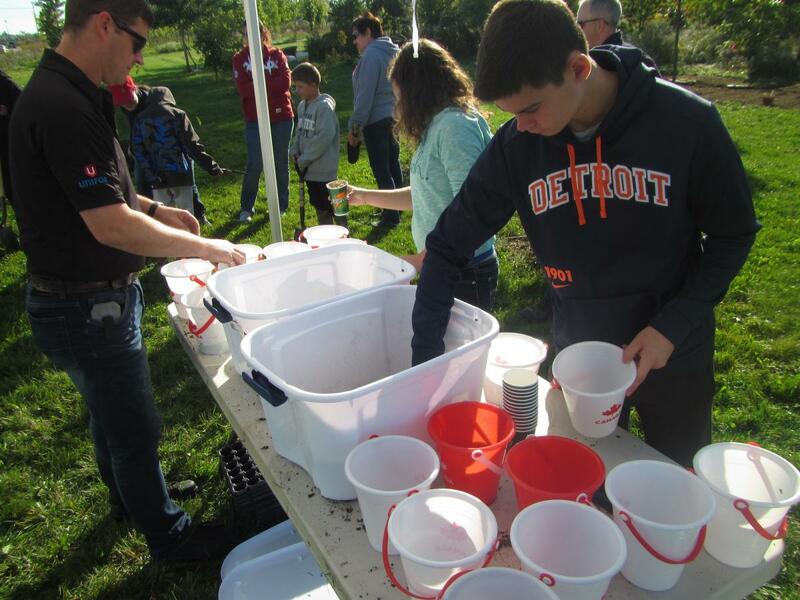 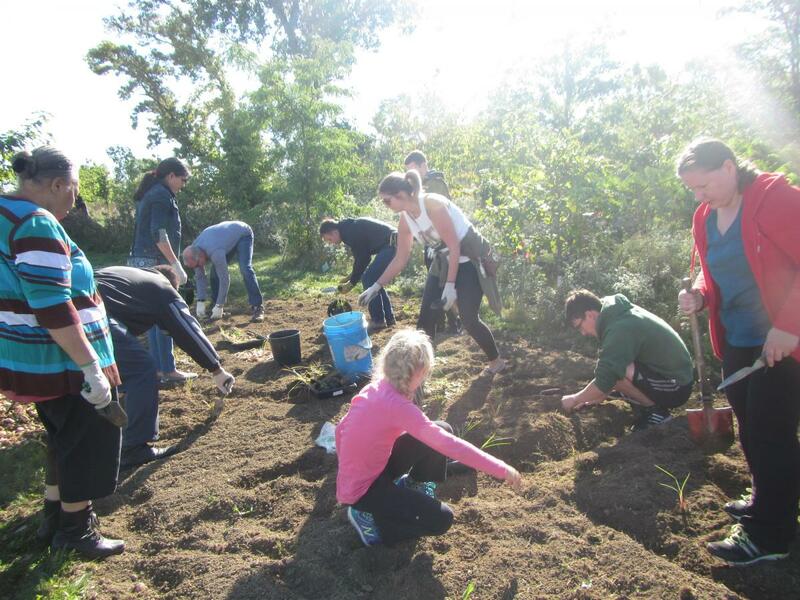 On Sunday, October 1st, FCA Canada’s Joint Workplace Environment Committee (JWEC) partnered with the Essex Region Conservation Authority (ERCA) and the Detroit River Canadian Cleanup (DRCC) to create more meadow habitat in Windsor. 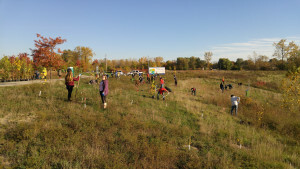 Over 100 volunteers attended this event to plant native grasses and wildflowers and their seeds along a new section at the Grand Marais restoration site. 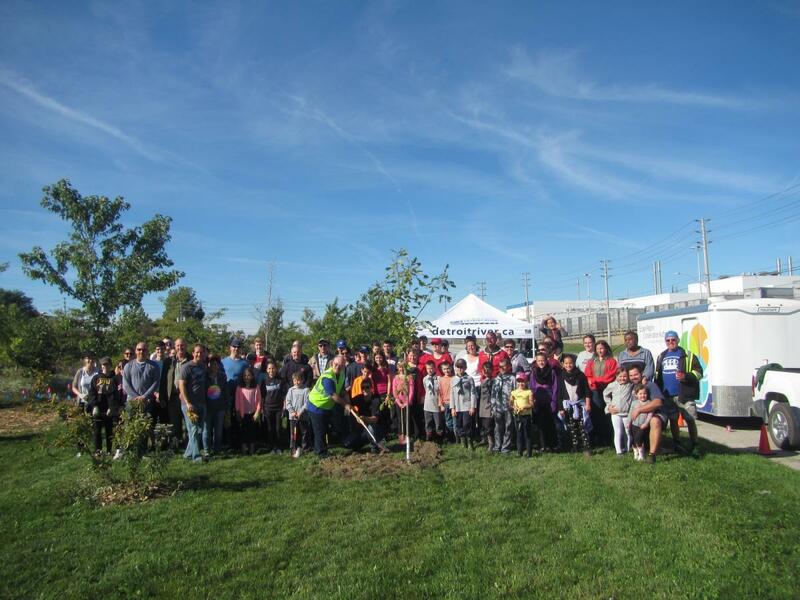 Over the past 10 years, Unifor Local 444 and FCA Canada management staff from the Windsor Assembly Plant have planted over 1000 native trees, shrubs, grasses and wildflowers at various sites around the facility for butterflies and other wildlife. 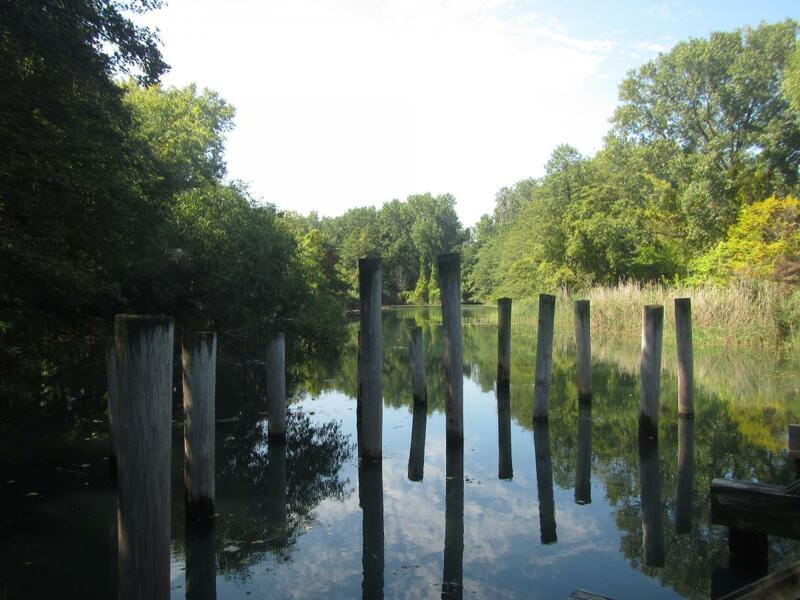 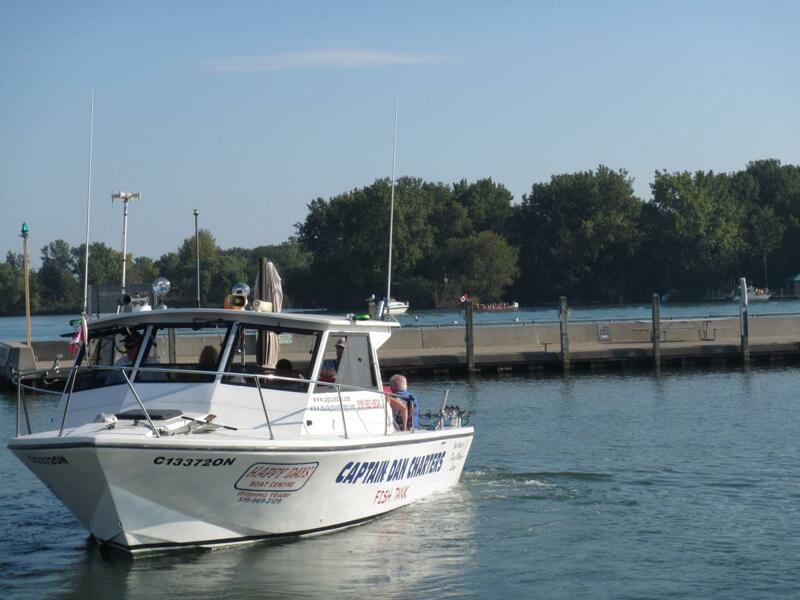 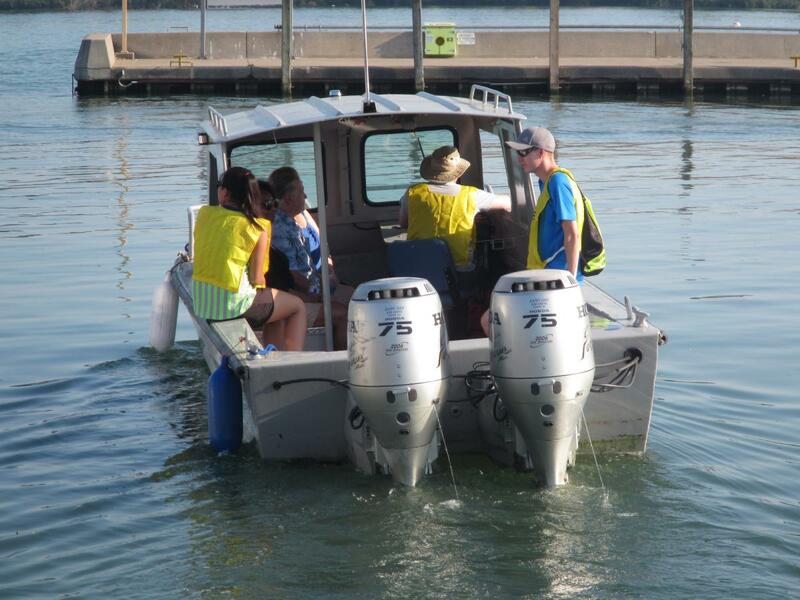 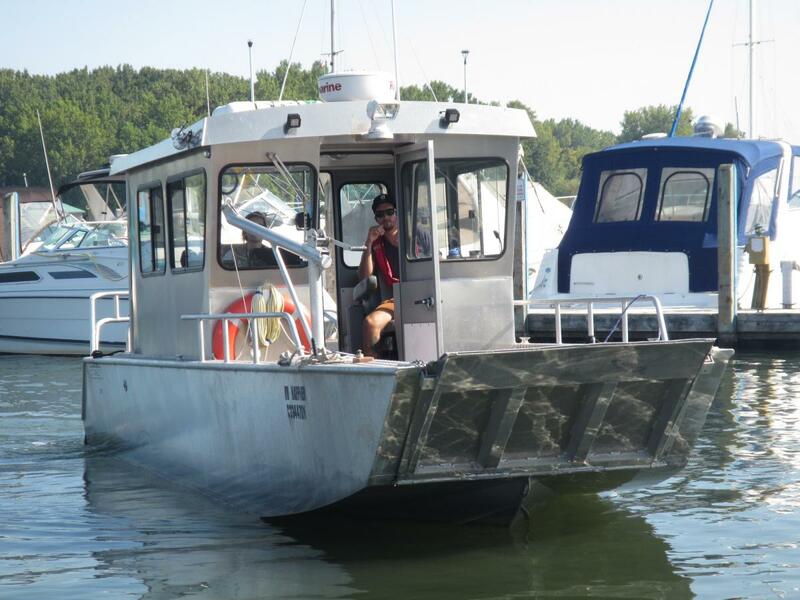 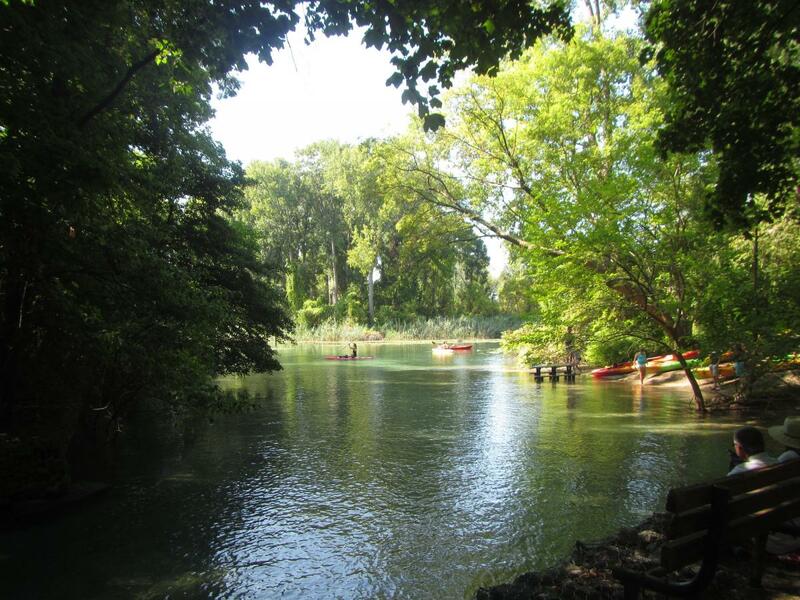 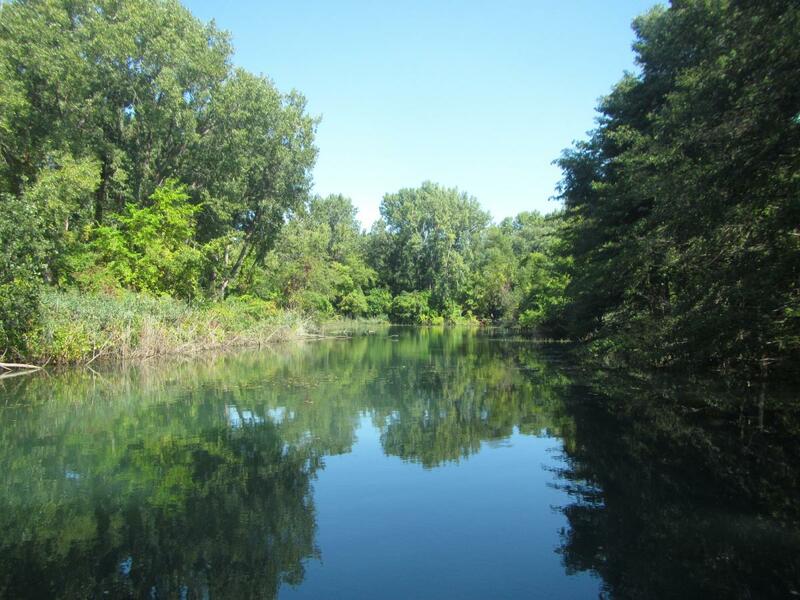 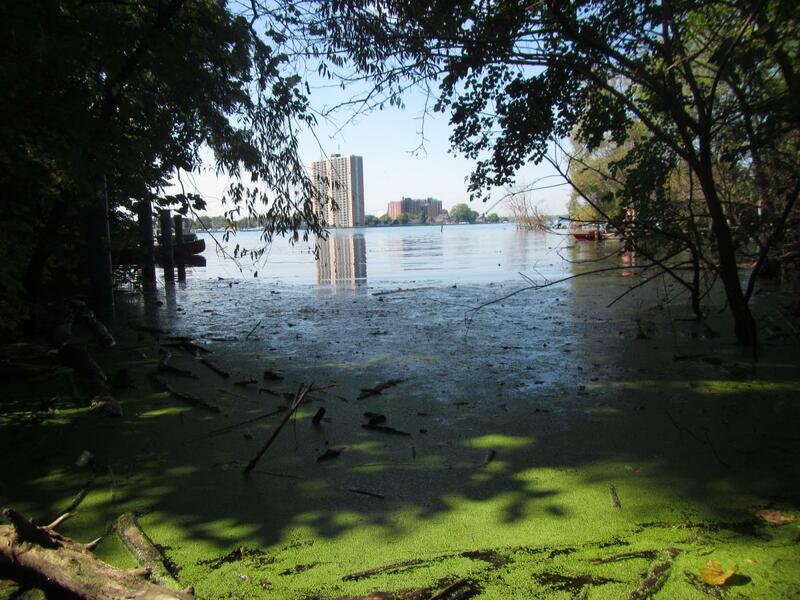 With funding support of over $60,000 from the DRCC, planting expertise provided by ERCA, and the muscle of the Windsor Assembly employees, this decade long partnership has contributed significantly to restoration efforts within the Detroit River watershed. 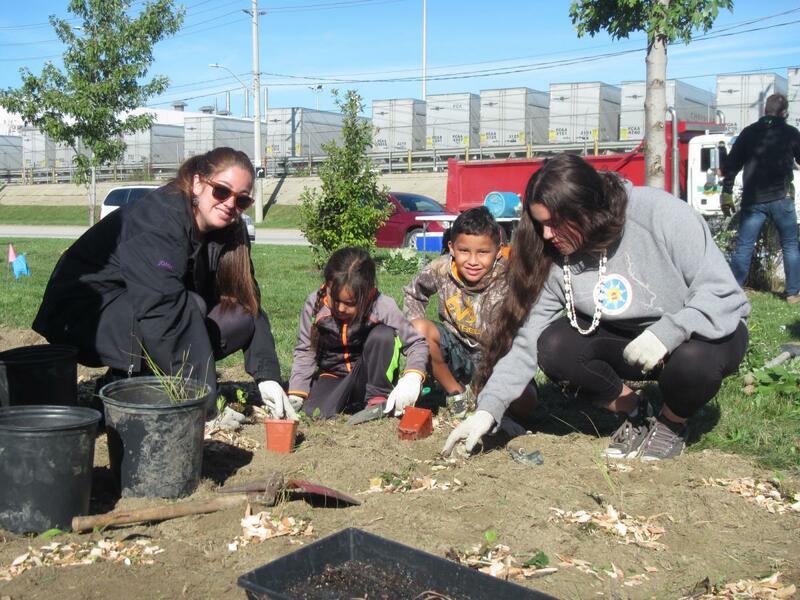 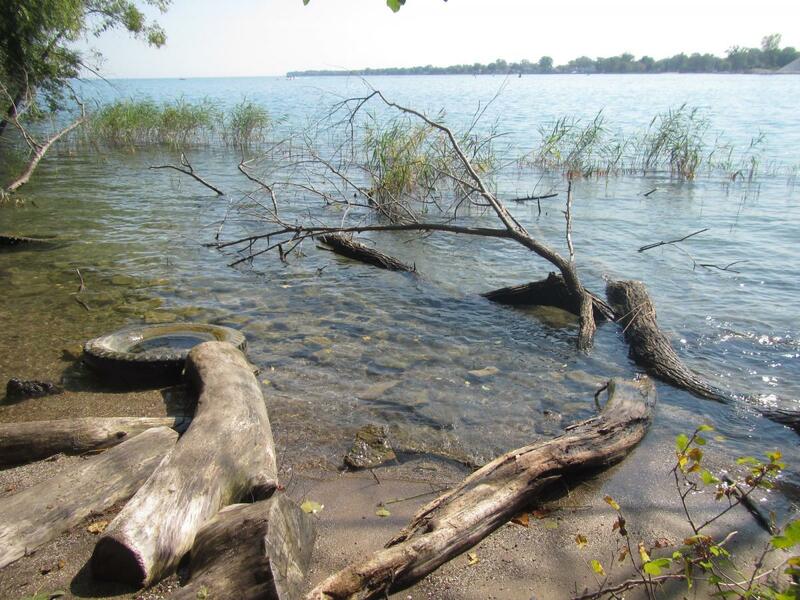 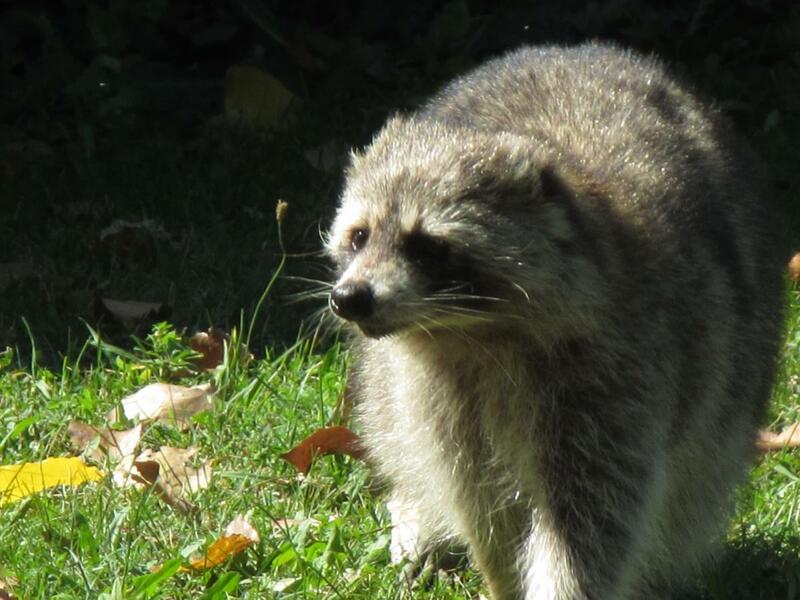 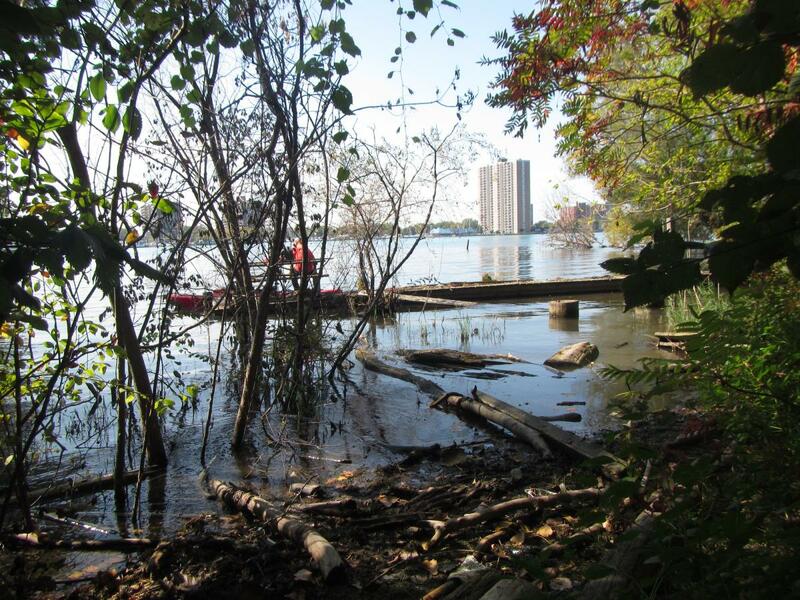 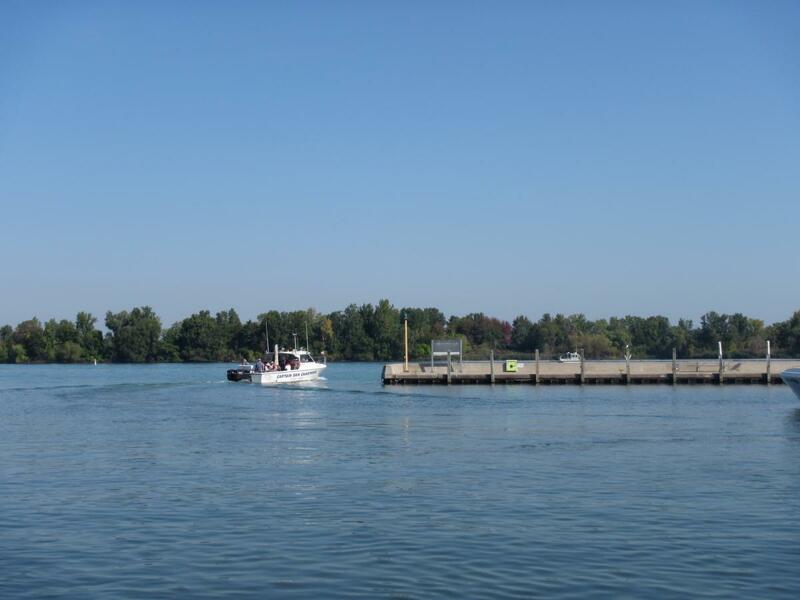 Windsor – On Sunday, October 1st, FCA Canada’s Joint Workplace Environment Committee (JWEC) will team up with the Essex Region Conservation Authority (ERCA) and the Detroit River Canadian Cleanup (DRCC) to create more meadow habitat in Windsor. 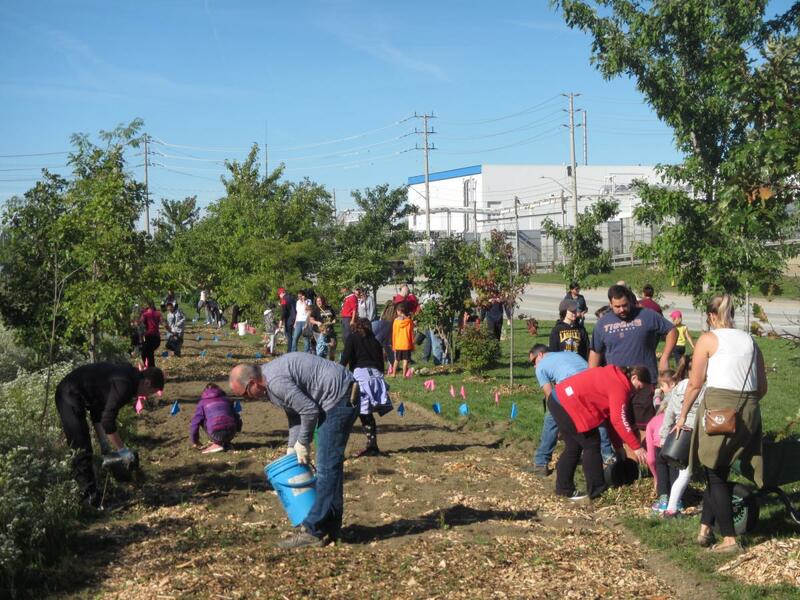 Over the past 10 years, Unifor Local 444 and FCA Canada management staff from the Windsor Assembly Plant have planted over 1000 native trees, shrubs, grasses and wildflowers at various sites around the facility for butterflies and other wildlife. 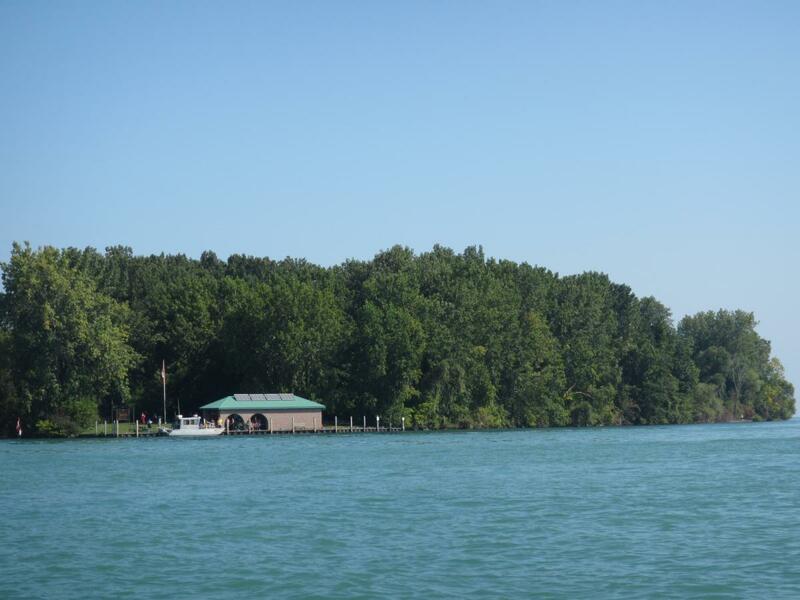 With funding support of over $60,000 from the DRCC, planting expertise provided by ERCA, and the muscle of the Windsor Assembly employees, this decade long partnership has contributed significantly to restoration efforts within the Detroit River watershed. 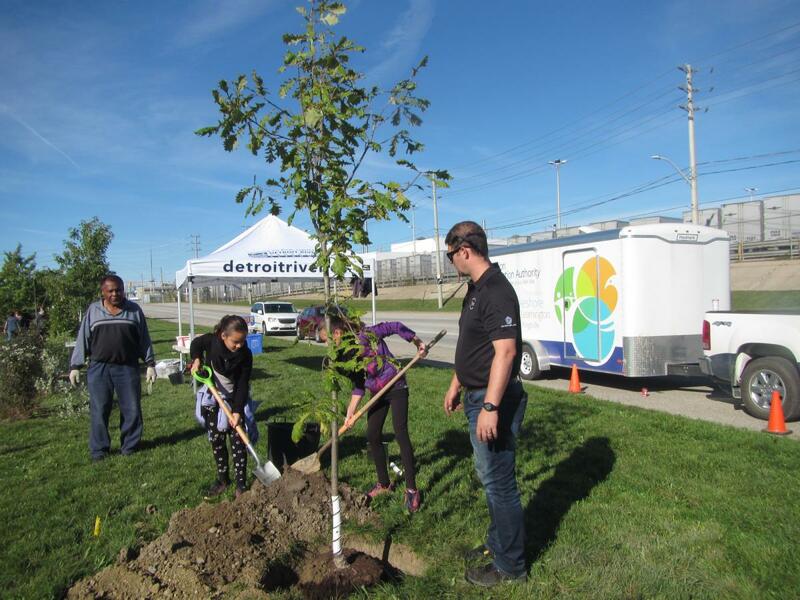 “We at Windsor Assembly take very seriously our local environment,” says Dan Mustac, FCA Windsor Assembly Plant Environment Pillar Lead. 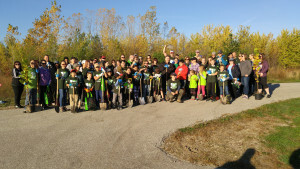 “Plantings such as these help maintain and expand the local biodiversity and ensure the beautiful Windsor-Essex flora and fauna are here for future generations to enjoy.” FCA Canada is committed to greening the community, and this 10th anniversary planting represents one more step in this endeavor. 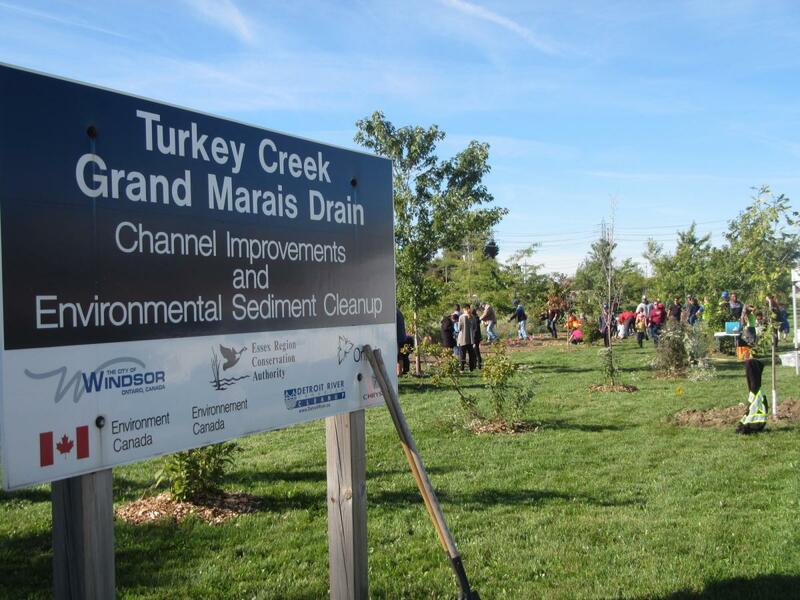 The JWEC, ERCA and the DRCC are pleased to partner in this ongoing effort. 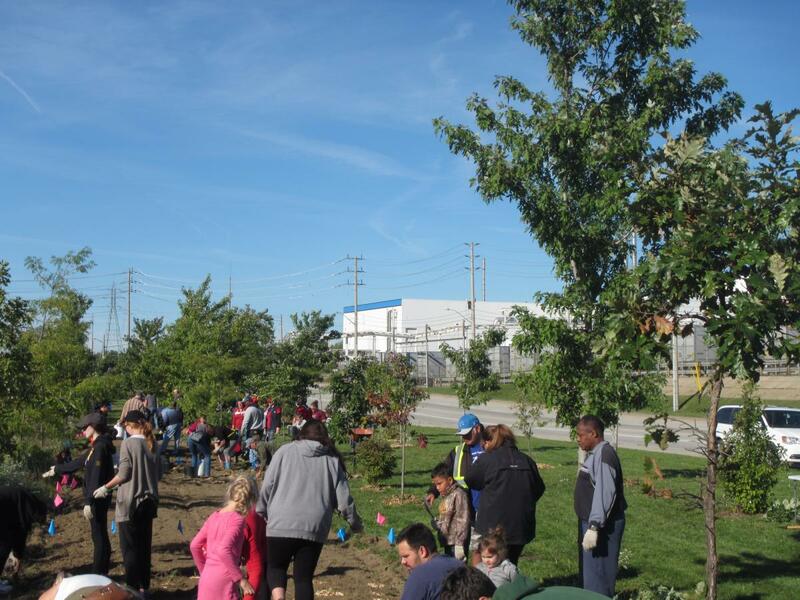 For over 20 years the Joint Workplace Environment Committee has been engaging Windsor Assembly Employees about the Environment and its importance to us all. 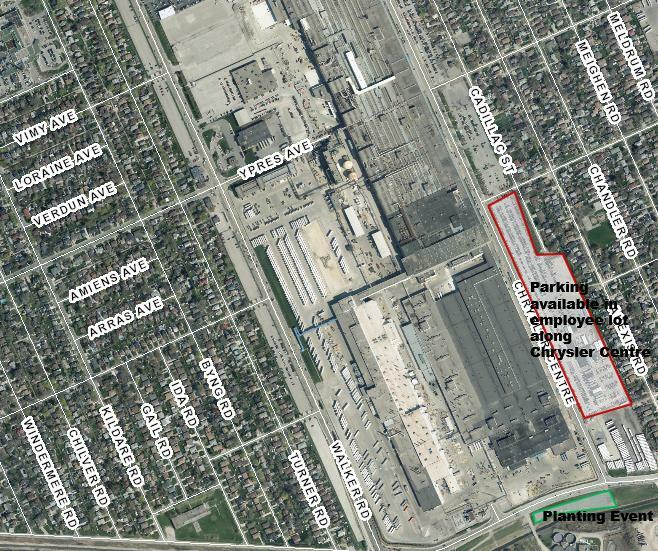 Digital Media Below: Chrysler Meadow Location and Parking for October 1 Event. 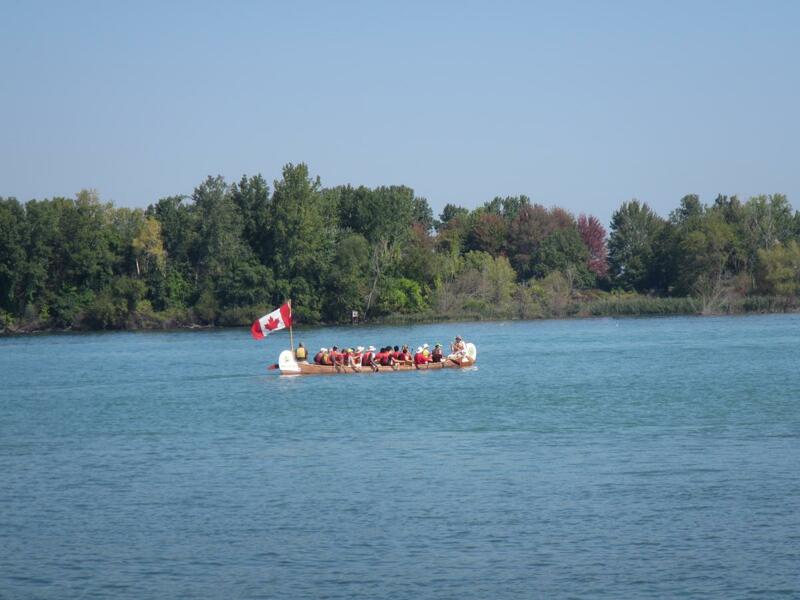 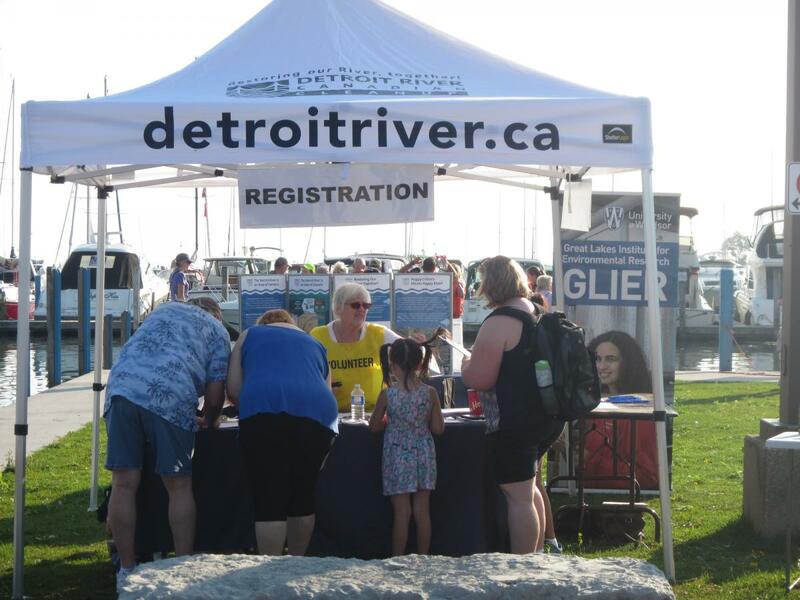 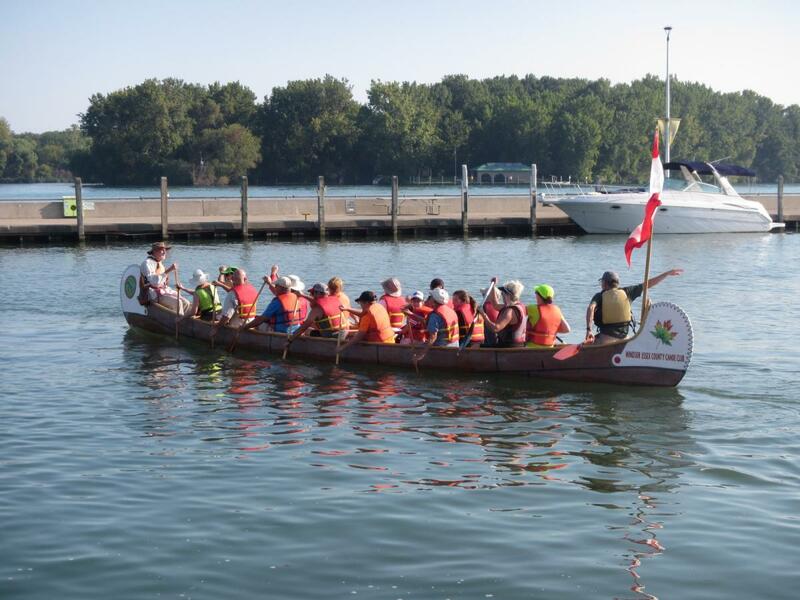 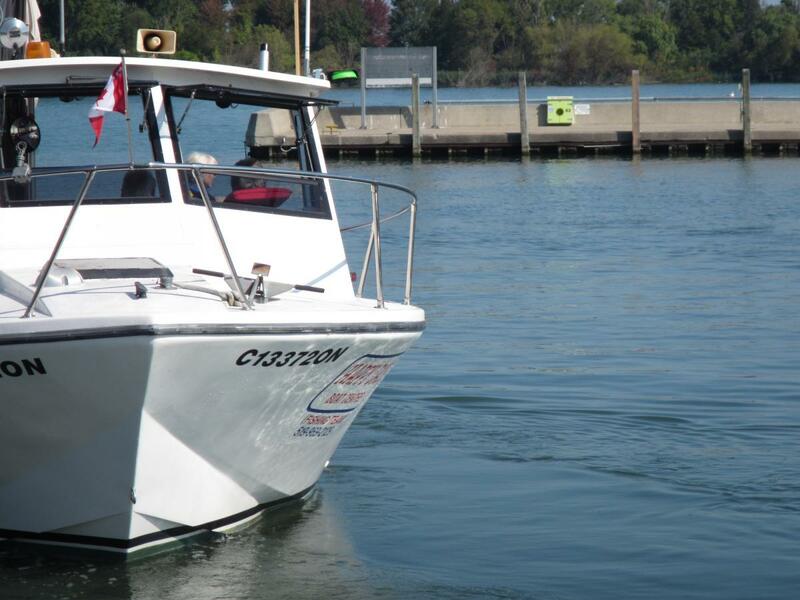 On Saturday September 23 2017, guests from across Windsor-Essex celebrated World Rivers Day by crossing the Detroit River to visit Pêche Island. 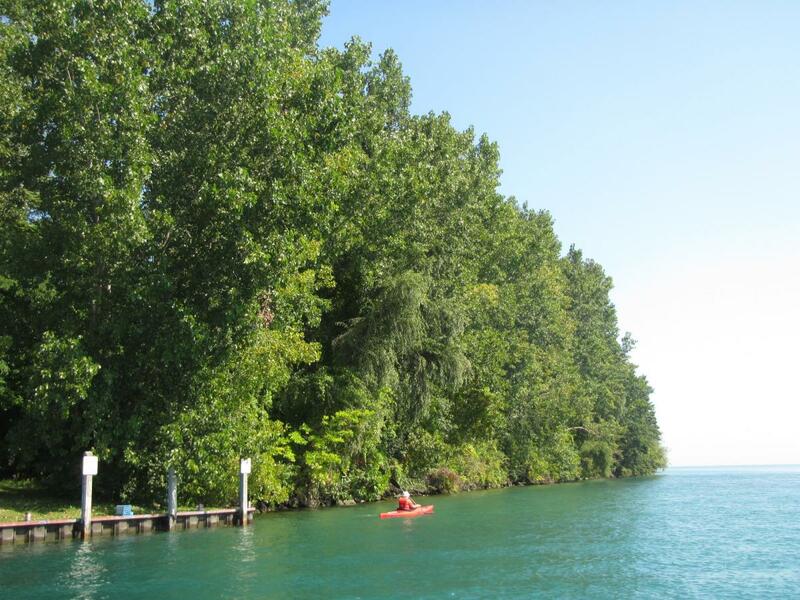 The island is only accessible by boat, kayak or canoe, and so many of the visitors experienced this hidden gem for their first time. 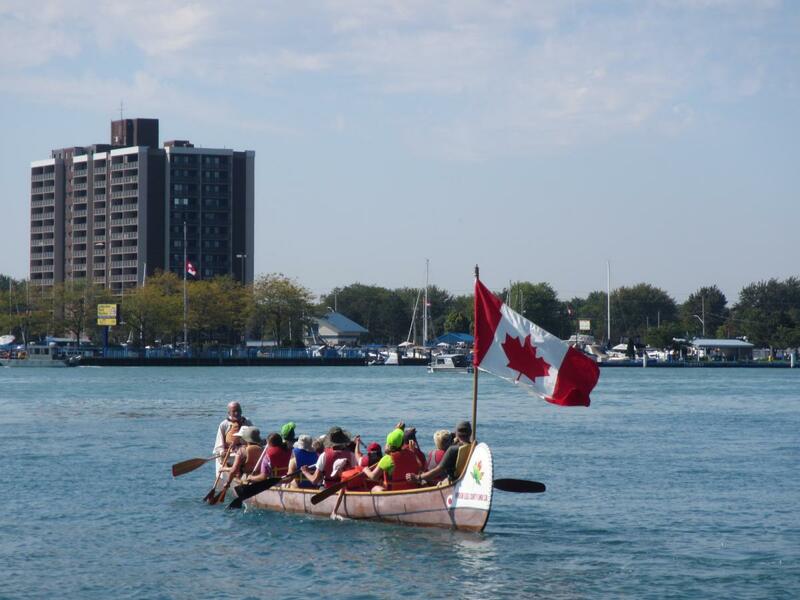 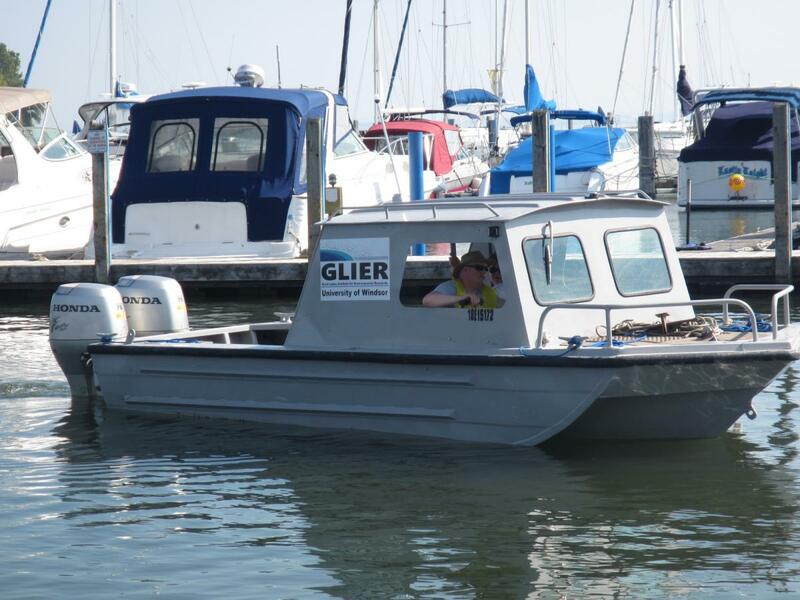 With the help of Windsor Essex County Canoe Club, the Great Lakes Institute for Environmental Windsor from the University of Windsor, and Captain Dan Leavoy and his Fish Tank, 531 people and 40 volunteers made their way to the City of Windsor’s hardest to get to park. 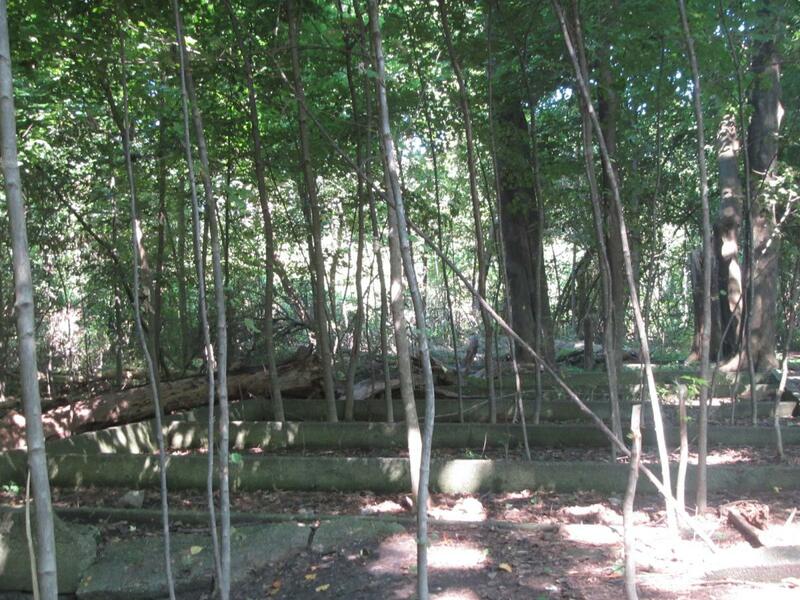 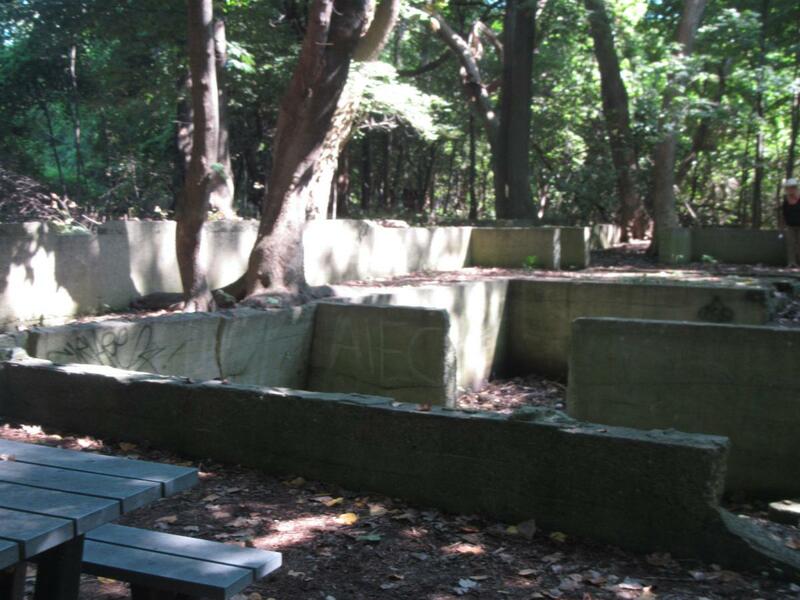 While on the island, guests were able to walk around on the trail system, see the historical Hiram Walker summer house ruins as well as 175 year old native trees and lush wetlands. 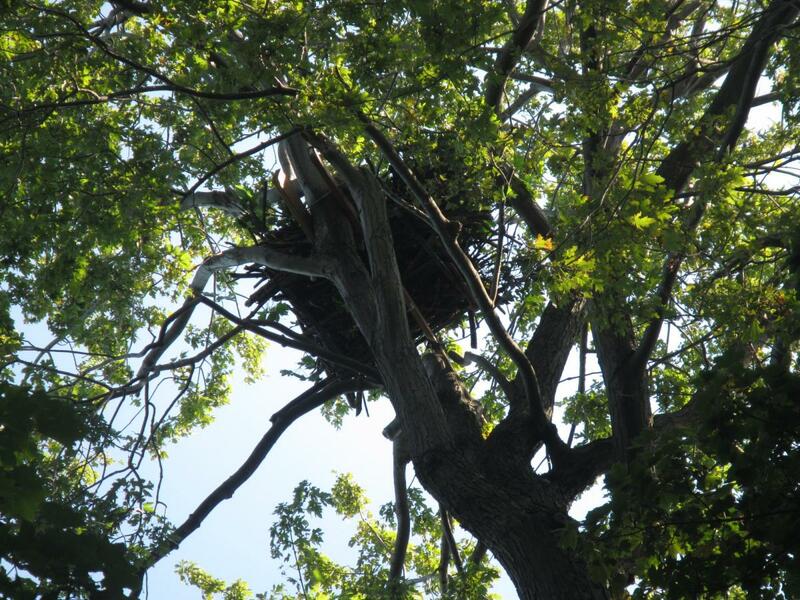 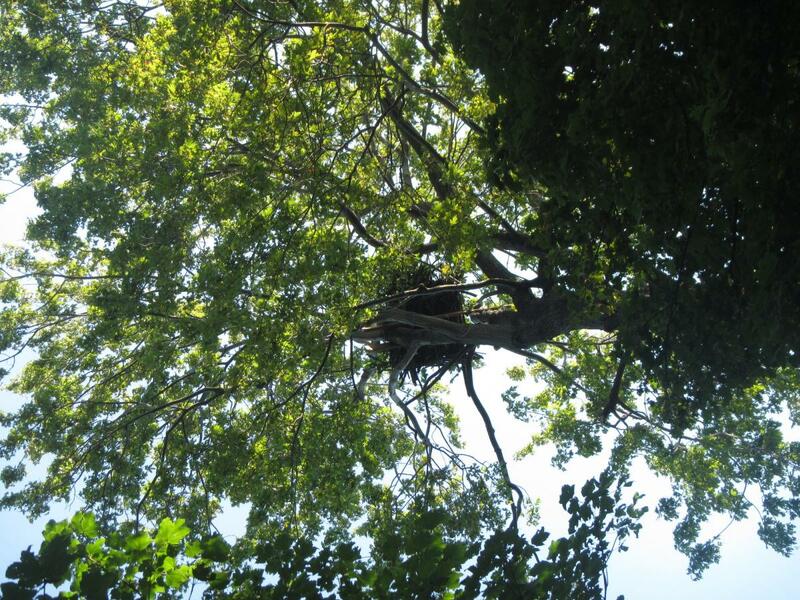 In addition, guests helped to install a new Bald Eagle platform with the hope to encourage the birds to come back to Pêche Island. 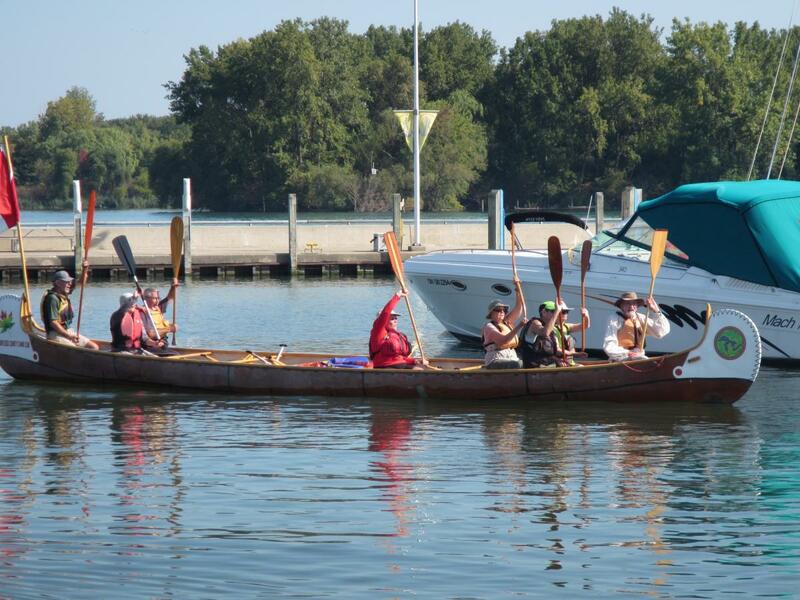 Huge thanks to everyone who came out to enjoy the Detroit River and Peche Island. 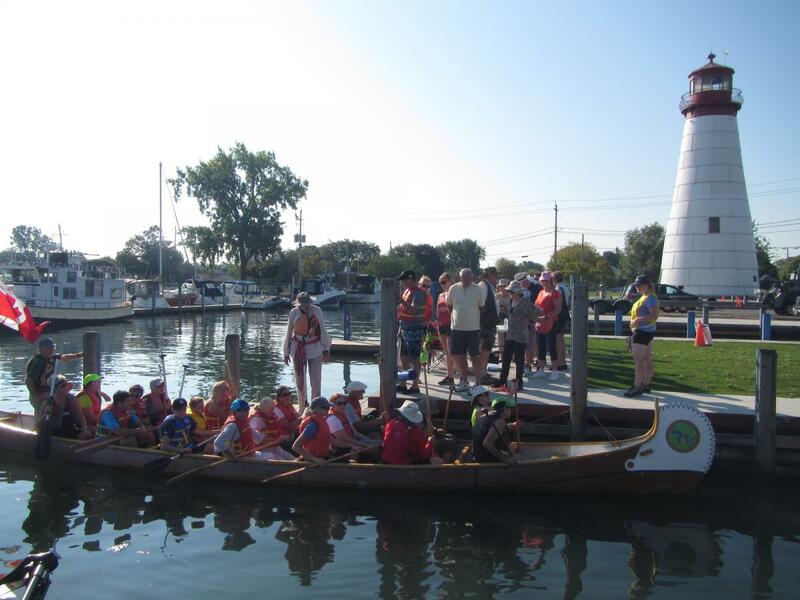 This even couldn’t have been possible without our partners including Great Lakes Institute for Environmental Research (GLIER), City of Windsor, Windsor Essex County Canoe Club and Citizens Environment Alliance of Southwestern Ontario.